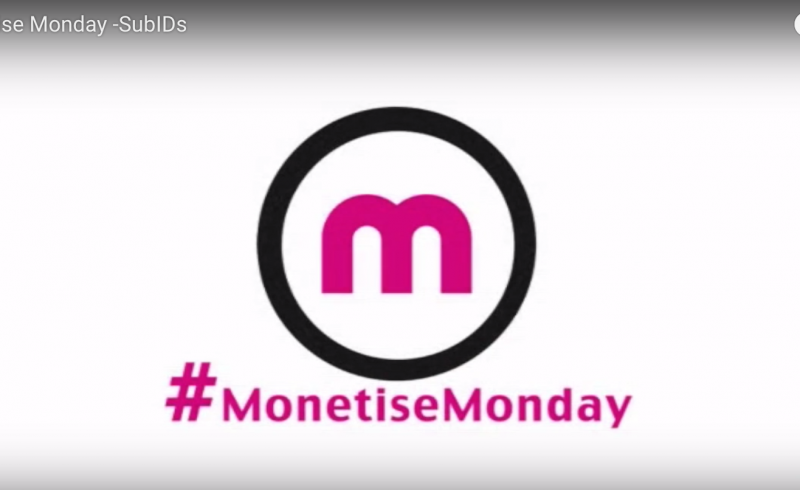 Time for another Monetise Monday, as James speaks to Clive about how publishers can utilise SubIDs to help optimise their campaigns. Also on the agenda is Affiliate Summit East, as Clive and Ricky head off to New York on July 31st. You can set up a meeting with the pair by heading here. How Can You Rely On Your Affiliate Network? New Year, New Advertiser Manager!